With over 10 years experience in electrical fit outs of new and existing buildings, we can consult and customise your electrical layout. 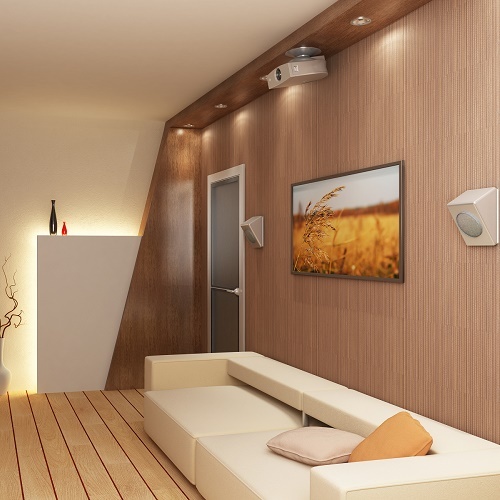 Whether for a landscaping project, kitchen or bathroom upgrade or a new or existing extension, let us show you how simple it is to light up your space, reduce your energy consumption and add state of the art entertainment features. Make your home or business stand out from the rest. From changing the style or colour of lighting and switches, to the addition of LED strip and wall washers to highlight certain features, give your home that iLIKE electric personalised touch. We are able to service all of the Brisbane area and can help with all your electrical problems, whether crackling switches, blown elements in your hot water systems, metal halide flood lights, etc. If anything electrical stops working, we are the team that can get you back up and running fast. No matter what time of day or night, we will be able to assist you in rectifying your electrical problems. With so many ageing properties around Brisbane and the surrounding areas, it is important to conduct regular inspections of the electrical installations supporting your home. Our team can assess the property, provide detailed feedback on the areas that might be at risk and recommend and undertake remedial solutions to fix the problem. We offer tailored and programmed maintenance services to residential, commercial and body corporate premises. 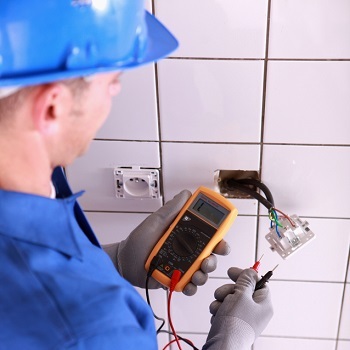 We perform routine lighting and power inspections, Safety switch / RCD tests, Emergency lighting tests and repairs and all testing and tagging of electrical equipment. Communication is an ever growing and evolving industry in both home and at work and is so important to not be left behind. 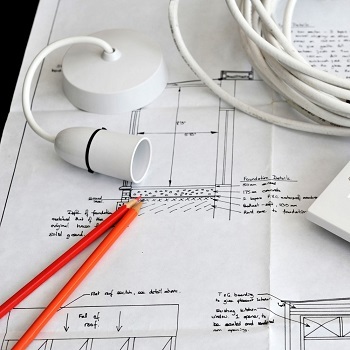 We specialise in developing and installing structured communications networks for home and work spaces. Copyright 2016 iLIKE Electric PTY LTD.